Today 11th September the day Swami Vivekananda did that famous Hindu religious speech. 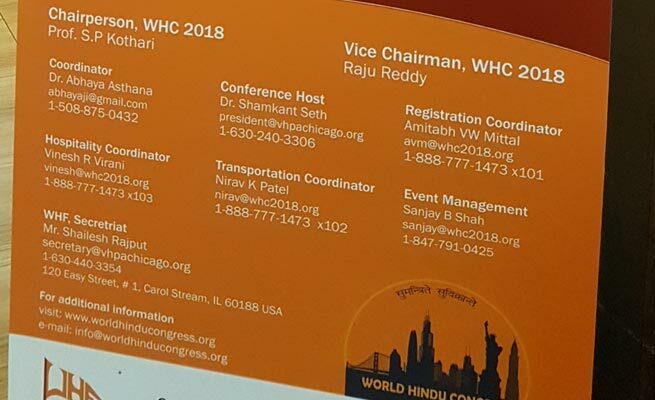 During the World Hindu Congress 2018 session in Chicago, his statue was unvailed to mark this occasion. 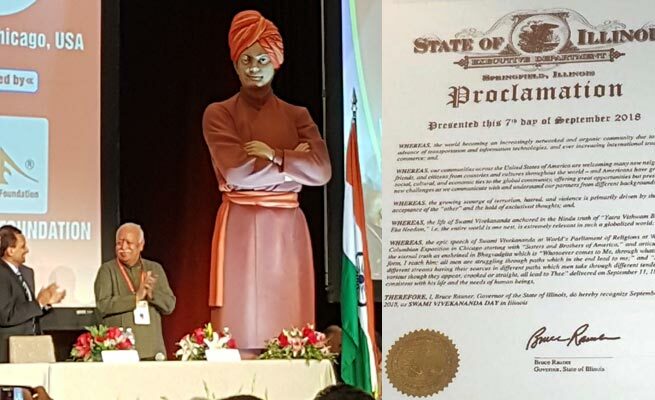 Same day is declared as Swami Vivekananda Day in the State of Illinois by the Governor to commemorate Swami Vivekananda’s 125th anniversary of his famous lecture in world parliament of religion at Chicago. Mr. Raja Krishnamurthy, House of representative of Illinois gave a speech in the conference about Indians in America and Swami Vivekananda. 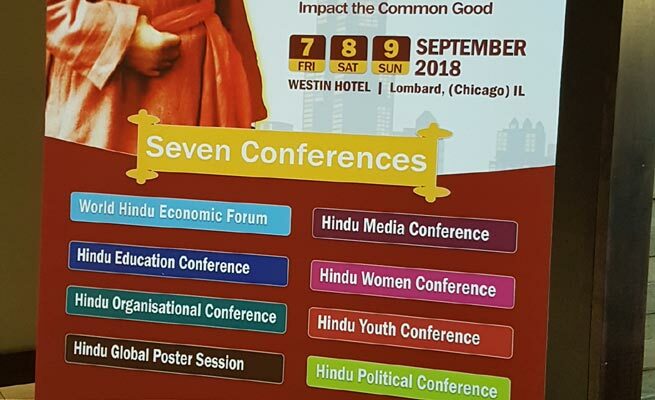 The 3-day conference in Chicago was attended by more than 2500 people from more than 30 different countries. 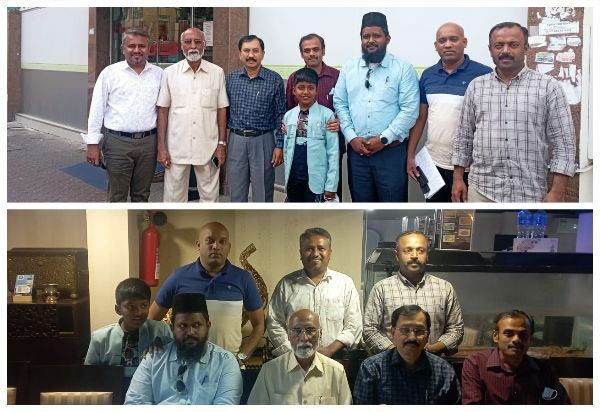 It had 7 different conferences to speak about Politics, Economy, Youth, Women, Education, Media and Hindu Organisations.